We are looking for result oriented and passionate Sales Consultants to join our fast growing sales team in Denmark. 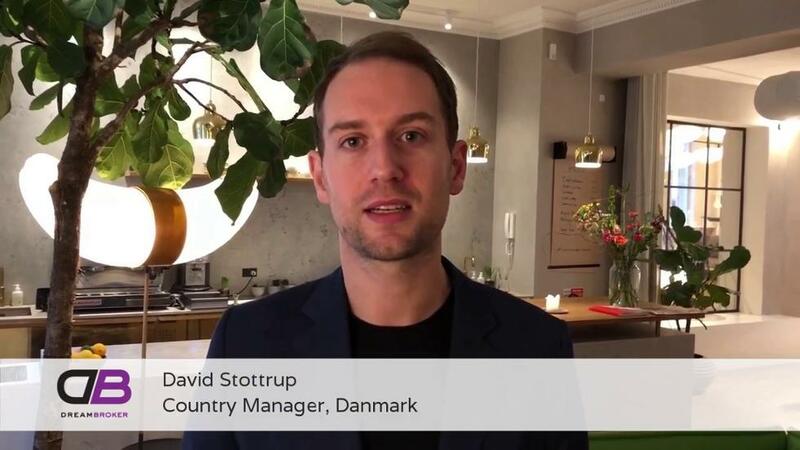 Your responsibilities as a member of the Danish Sales team will include solution sales to our Danish customers, consisting of the top companies and organizations in Denmark. With support from our team, you will be given full responsibility for the entire sales process. Your contact people in the client organizations consist of top decision makers in different business functions. Your office will be at Klosterstræde in Copenhagen.